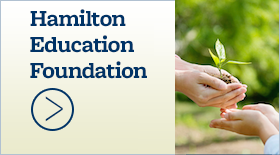 Hamilton Connects - Hamilton School District. A network for Hamilton School District parents to support their children’s success through information, support, presentations and guidance. 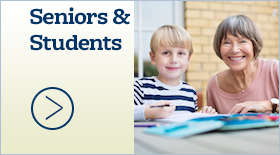 For more information, please contact Hamilton Connects Coordinator Kristin Hasbrook, a licensed school counselor who supports AODA efforts in the Hamilton School District, at (262) 246-1973 x1128 or e-mail her at hasbkr@hamilton.k12.wi.us. 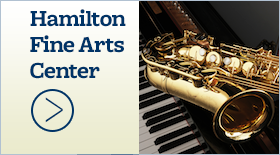 Parents in the Hamilton School District get regular reminders about Hamilton Connects programs. 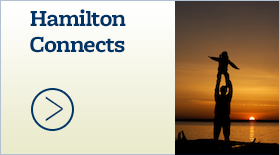 If you are not a parent or staff member in the Hamilton School District and would like to receive these notifications, please sign up for the Hamilton Connects newsletter. Submit a question for the All About Parenting column here.